Nearly two centuries ago, David Nicholson created the famed ‘43’ bourbon recipe in the backroom of his St. Louis grocery store.  Still possessing the outstanding character for which it earned in 1843, the David Nicholson legacy lives on unchanged, unfettered, and unmatched. A proud, storied history. A smooth, premium taste. Choose a legacy below to learn more. A ‘wheated’ bourbon that provides an exceptionally smooth flavor and finish.